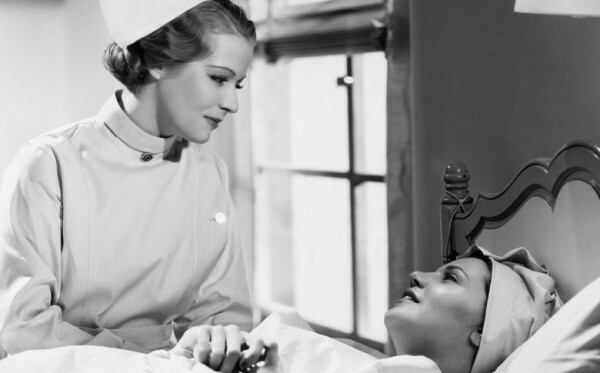 Believe it or not, new nurses, many of today’s disposable medical items, like urinary catheters and syringes, were made to be reused in the not-too-distant past. These items were sterilized between uses, a process that was eventually deemed too costly as disposable items became more common. While it’s still possible to find rural and small-scale clinics that utilize paper charting, the majority of health-care facilities these days chart electronically. In addition to providing all members of the health-care team with easier access to patients’ charts, electronic charting is typically more efficient and more accurate. Sliding-scale insulin has been in use longer than glucose meters. Before these meters were used to determine how much, if any, insulin to administer to a diabetic patient, nurses had to rely on urine dipsticks. Urine-dipstick results aren’t as accurate as those provided by glucose meters, so it’s no surprise that they aren’t used in this manner anymore. Before infusion pumps were invented, it was necessary to manually regulate IV fluids. To do this, nurses had to count drops and calculate drip rates for each and every patient receiving IV fluids. Now, thanks to infusion pumps, administering IV fluids is easier, more accurate, and much faster. Continue reading on page 2, click below!